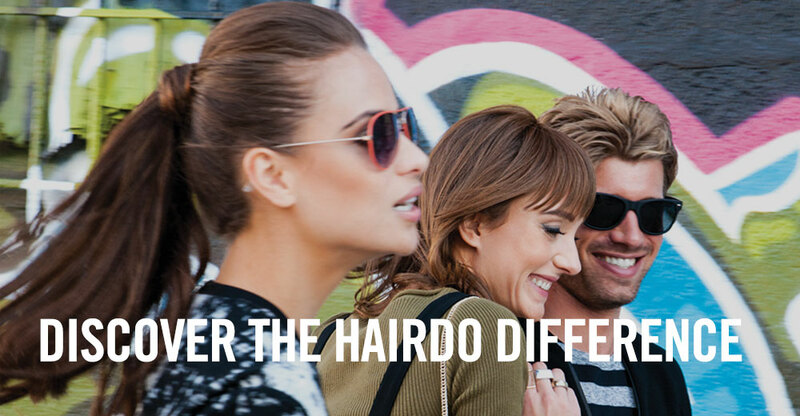 Hairdo lets you change your hairstyle as quickly and easily as you change your mind. It’s fast fashion hair – trend today, gone tomorrow styles that you control. Our exclusive True2Life® fiber can be heat-styled and cut to help you define your look. So blow dry, flat iron or heat curl your hair any way you want. Each color is a combo of 7 to 11 different shades to help you get the most natural look that blends with your own hair.